Prudential Financial was founded in New Jersey in 1875, and provides insurance, investment management, and other financial products. 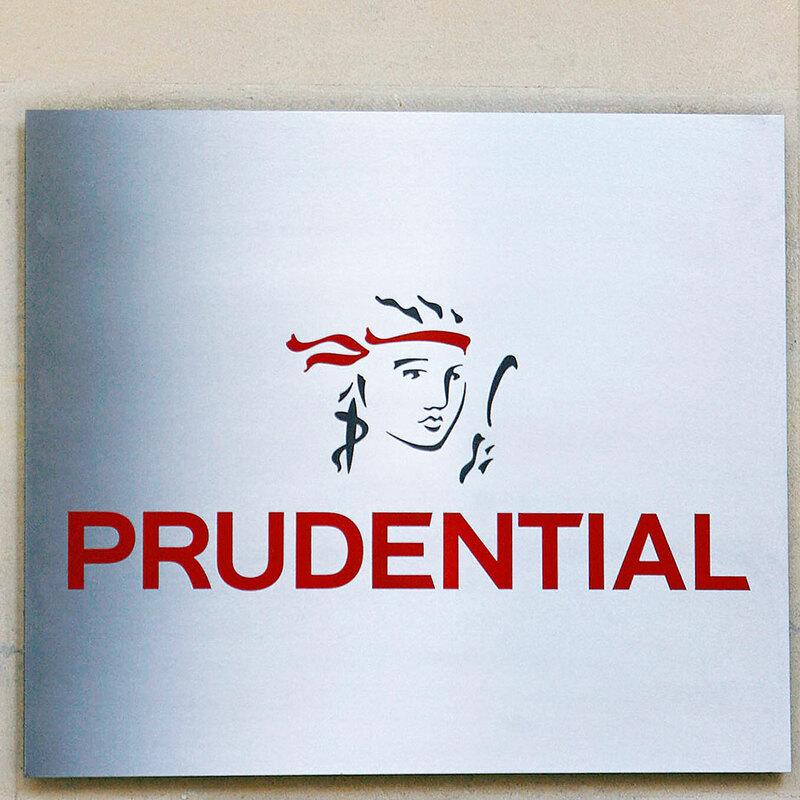 With $961bn in assets under management, Prudential is one of the world’s largest financial services institutions. Operating throughout the US, Europe, Asia, and Latin America, it employs 501,000 people. The firm is moving to bolster its foreign markets, embarking on a joint venture with Shanghai-based Fosun International with $79m in capital. Prudential is also planning to boost return on equity outside the US from 17.5 percent in 2011, up to 19 percent for 2013 as it integrates operations bought in Japan.